Home Polls Should Sharia Courts Be Banned In The United States? We continue to see the rise of Sharia law in our country, and now the next logical thing for radical Muslims to do is institute their own Sharia Courts inside their mosques, not only to thumb their noses at America’s rule of law, but also to set up their own government inside the United States’ government. So do you think radical Muslims should have the option to run to a Sharia Court instead of a western, American court when something has gone wrong? What do you think? 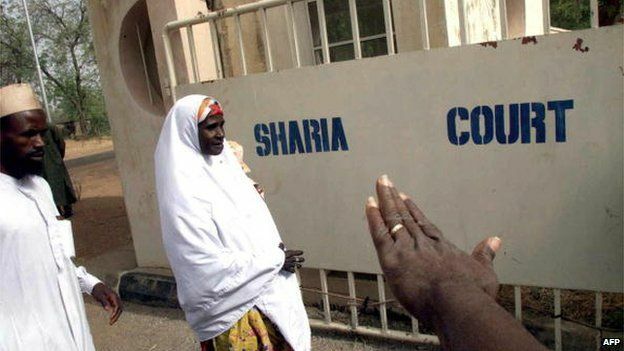 Should Sharia Courts be banned in the United States? Look What Texas Mayor Just Did When Illegal Sharia Law Court Opened Up For Business In Her City — WHOA! Do You Think Secretary Ben Carson Is Doing An Awesome Job?